Every page of your website needs to have a call to action. It’s simply an opportunity that’s too good to waste. At each point of your website, there should be some action you’d like the visitor to take. Exactly what action they should take depends on the purpose of your website, but here are 3 essentials that every site should have somewhere. You should always have a call to action that leads the visitor to convert. Whether you’re offering a product or service for sale, or a download or sign-up, you should include this call to action on every page, even pages that aren’t solely focused on that conversion. 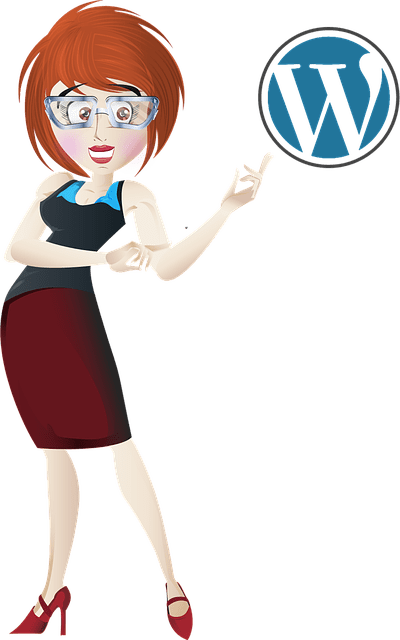 For example, if you put a button that says something like “get started today” on the sidebar of your blog, you may get conversions there even though that’s not the sole purpose of the page. The time element is important on this call to action. Time always helps with calls to action because it adds a bit of urgency. You should tell the visitor to get started “today” or “right away,” or remind them that time is running out. Your website should have a call to action urging the visitor to contact you with their questions or comments. Again, it’s best if you put this on every page of your site or at least its main pages, and not only the Contact Us or About Us page. The idea is to make yourself as available as possible to your site’s visitors and give them an easy way to reach you directly from any page. Another essential call to action is to ask your site visitors for feedback. Create a short survey that only takes a minute to fill out. You can add a menu with categories if you want to sort the feedback in any way. If you put this on the pages of your website, your visitors will have a quick and easy way to share their thoughts and opinions with you as they have them. You can then use this feedback to make improvements on your website or overall strategy. 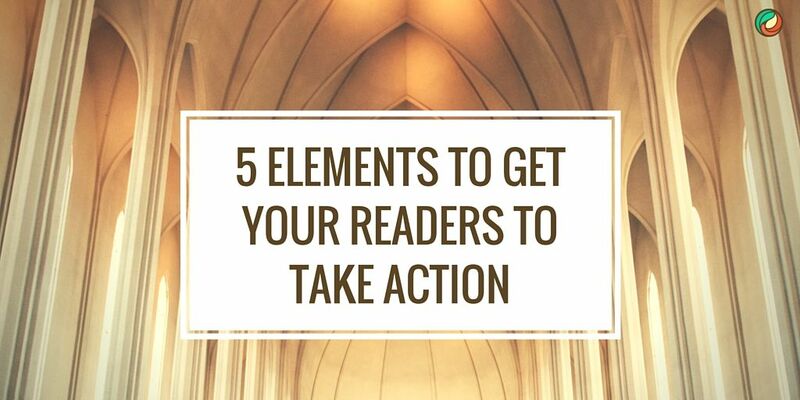 Keep your calls to action short and include plenty of action words. Emphasize the benefit the visitor is going to receive, using words like “get,” “enter” and “try.” And like all elements of your website, monitor and test your CTAs to see how they perform and make changes where necessary.